Our 25 metre indoor swimming pool has 4 lanes and a separate deck level learner pool. The walls of our pool feature a design by local school children. 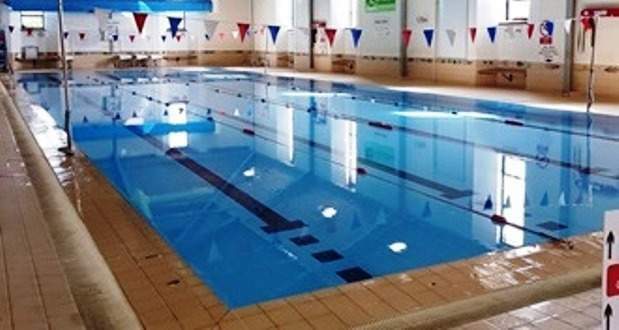 As well as fitness and leisure use, the pools host Better Swim School Lessons, with one to one lessons for adults available on request. So, whether you want to improve your technique, get fit, meet new friends, or just have some fun, you're sure to find a pool session that you'll love. 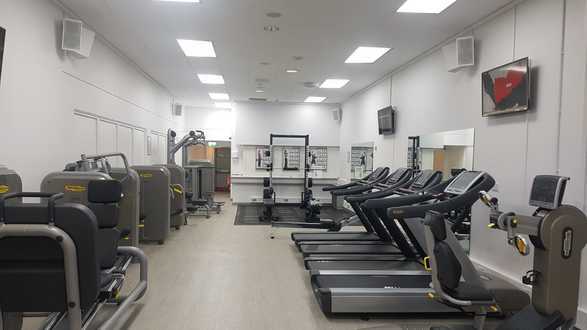 Our newly refurbished gym, completed in December 2018 offers the perfect place to ensure that your whole body is given a great workout. 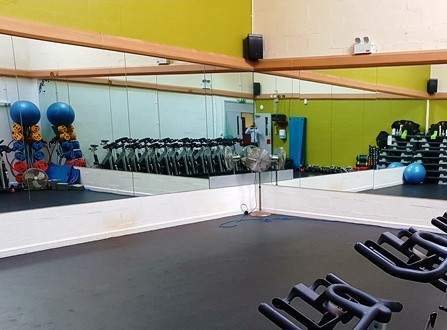 Complete with a large variety of brand new, state of the art Technogym equipment as well as a range of free weights and a functional fitness area, there is no better place to work out in Wadebridge. Staying motivated can be a challenge! Our fitness classes are grouped into the key categories below, which help you identify the right classes for you. 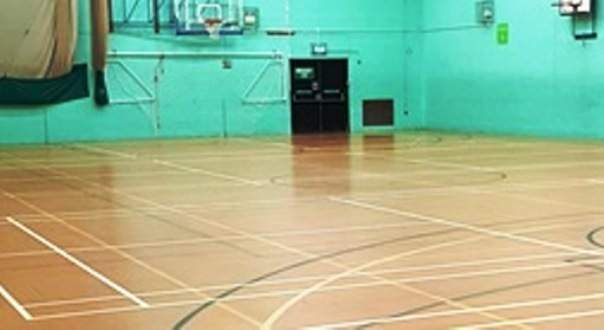 Our large sports hall hosts a comprehensive range of activities, including circuit training, soft play, gymnastics, trampolining and badminton. Its also available for private hire (subject to availability) so if you fancy a game of badminton, table tennis, or 5-a-side football, contact us to book a slot!